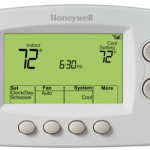 Control your thermostat from anywhere around the world. Save energy by turning down the heat when you’re not there, or start your AC or furnace when you’re on your way home from work. 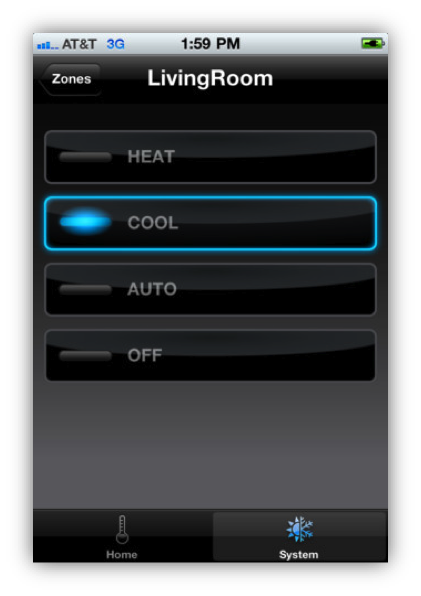 Redlink provides total comfort control from your smart phone. 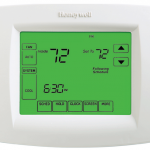 Control your thermostat from anywhere around the world! Gives you access to monitor and manage your heating and cooling system at anytime, from anywhere with your PC computer, smart phone or tablet. You can rely on RedLINK’s alerts for immediate peace of mind. Stay connected to your home whether you’re at work for the day or on vacation for a month. Alerts are sent instantly to monitor the comfort, safety and energy of your home, investment property, business or vacation home year round. 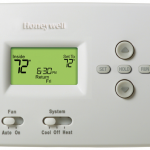 You can cut-back on your utility bills by controlling your thermostat on days that get a little warmer or cooler than expected. Plus you’ll never worry about frozen pipes while you’re out of town that can cost you thousands to repair. Our team at Washington Energy Services is here to make it simple and easy for you. I don’t have a Honeywell Prestige but would still like RedLINK. 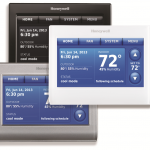 RedLINK is only compatible with the Honeywell Prestige IAQ, and Wireless FocusPRO. These can be purchased through Washington Energy Services. I’m having trouble with my account.